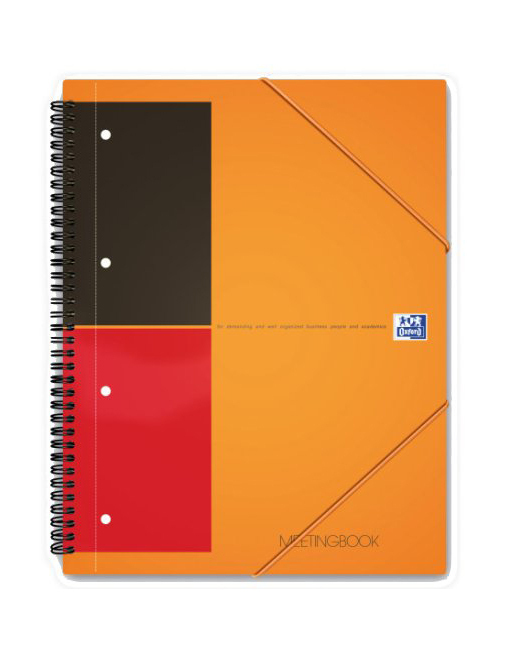 When you need to be organized while on the move this notebook really comes into it’s own, it’s packed full of great features. 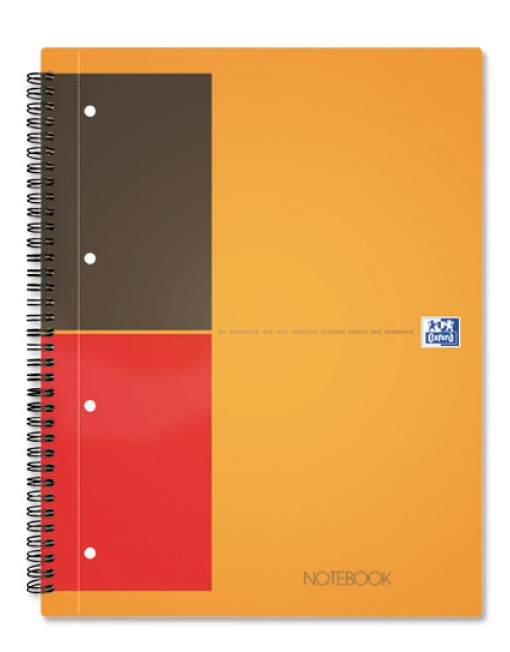 Oxford Notebooks are manufactured in France and Denmark utilizing Optik Paper. 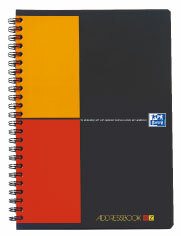 This guarantees fountain pen friendly paper quality of 80 gsm. It’s whiteness optimizes reading comfort and its satin effect makes it pleasant to write on with minimal ‘show through’ of notes. All the paper used comes from a sustainable source with the accreditation of Paper by Nature. 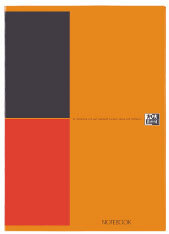 This is an international eco-label for converted paper products that guarantees eco-responsibility from raw materials to end user.